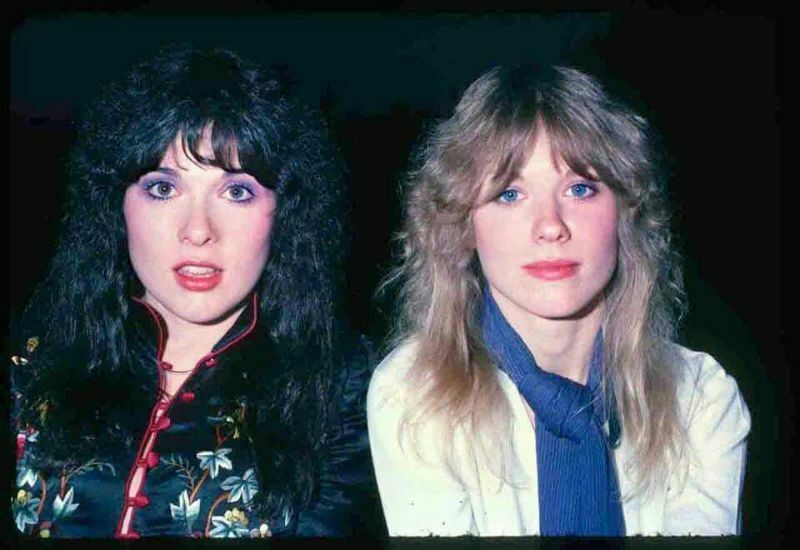 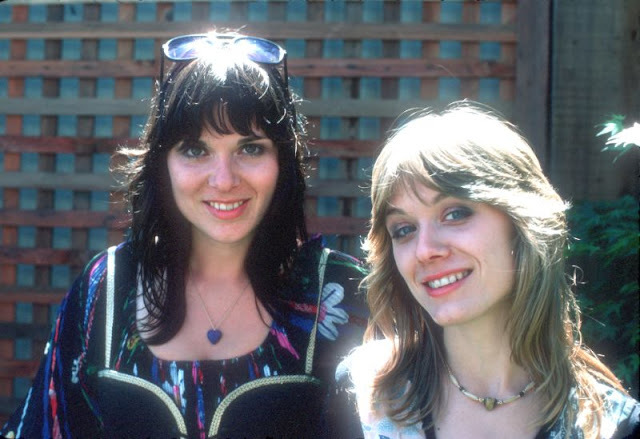 Heart is an American rock band that first found success in Canada and later in the United States and worldwide. 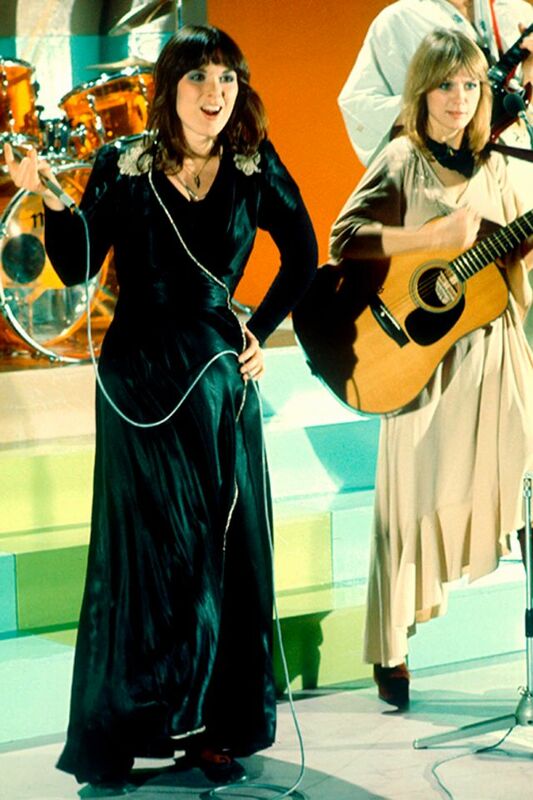 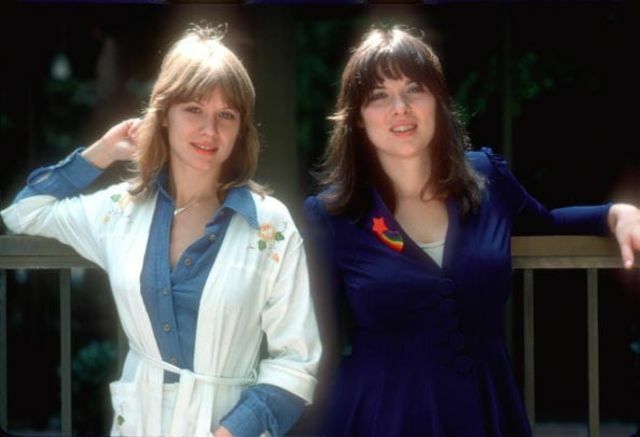 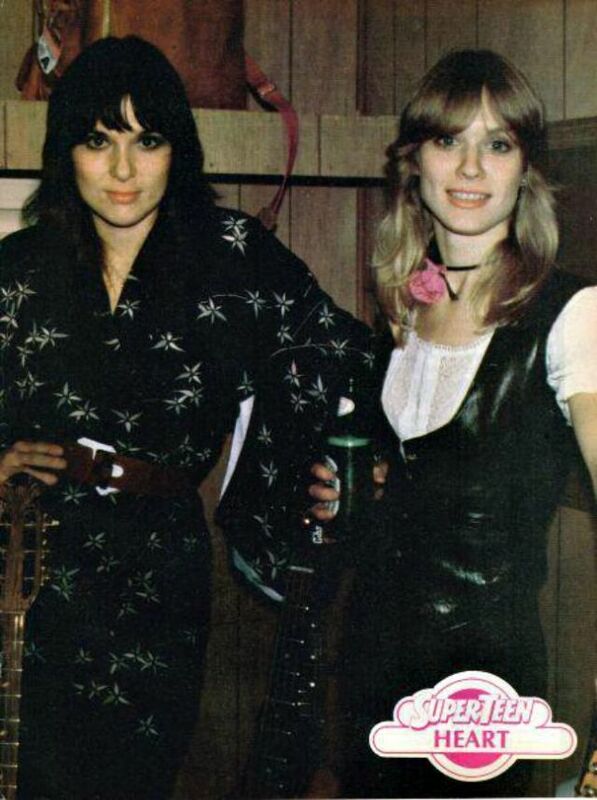 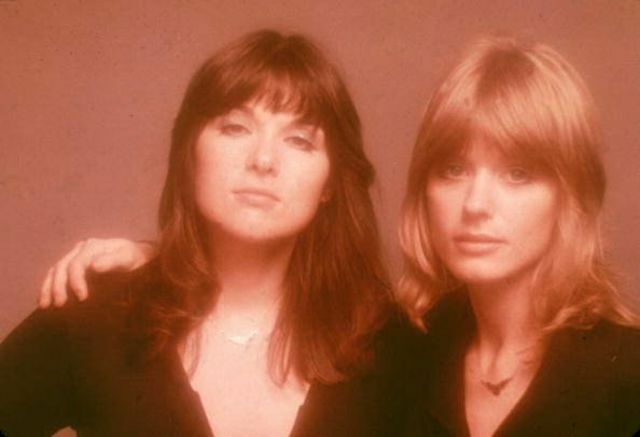 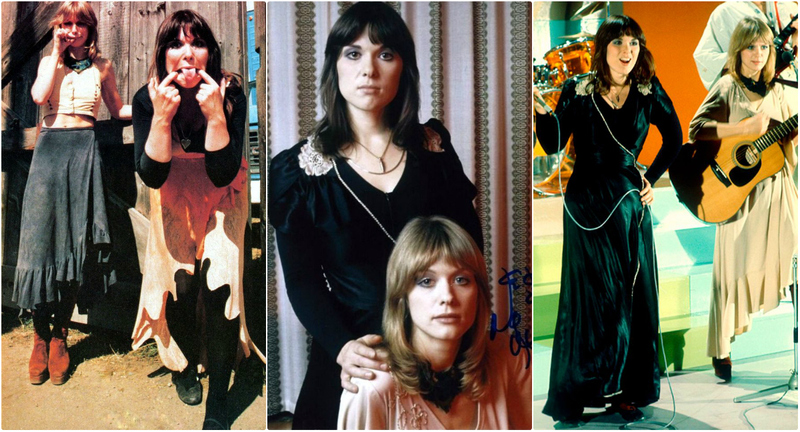 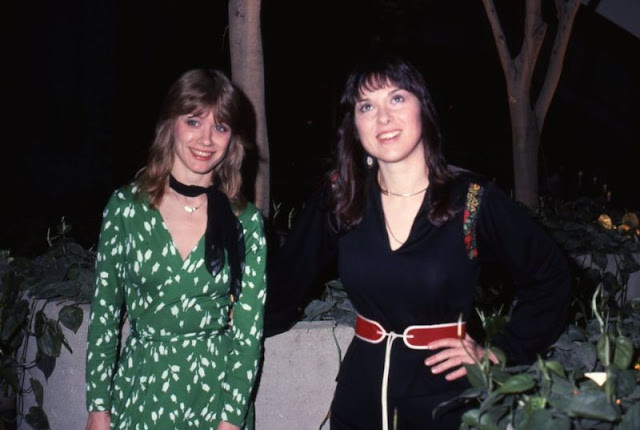 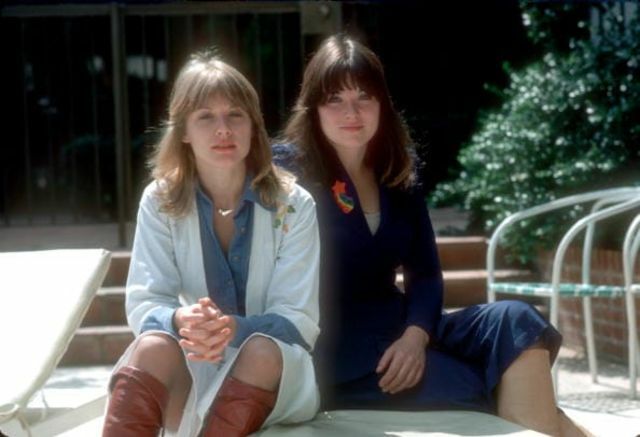 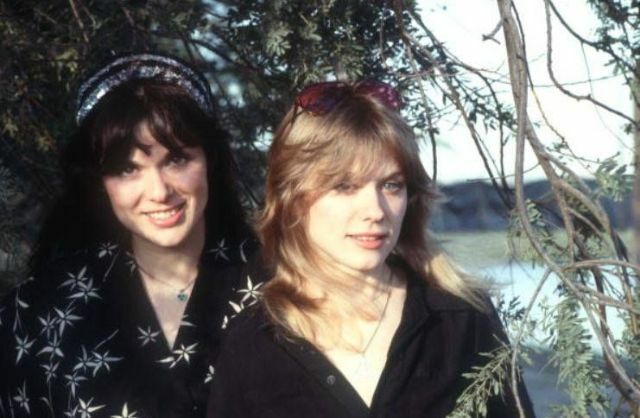 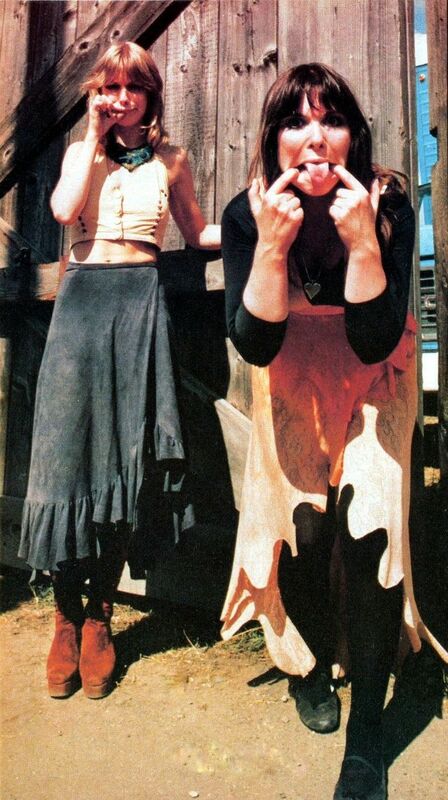 Over the group's five-decade history, it has had three primary lineups, with the constant center of the group since 1973 being sisters Ann Wilson (lead vocals, flute and guitar) and Nancy Wilson (guitar, mandolin and vocals). 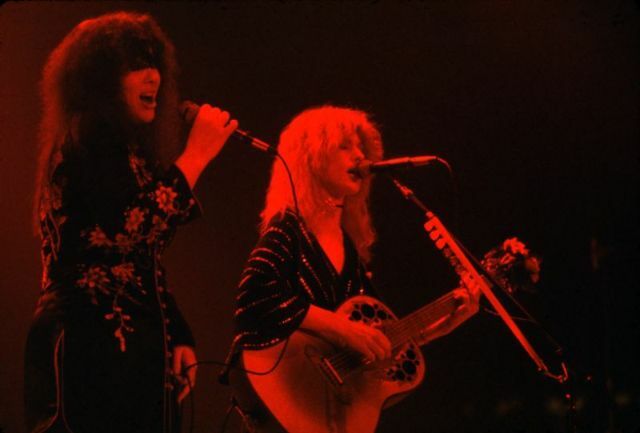 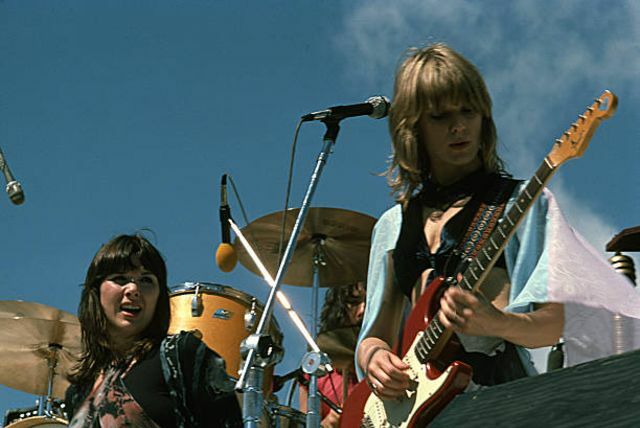 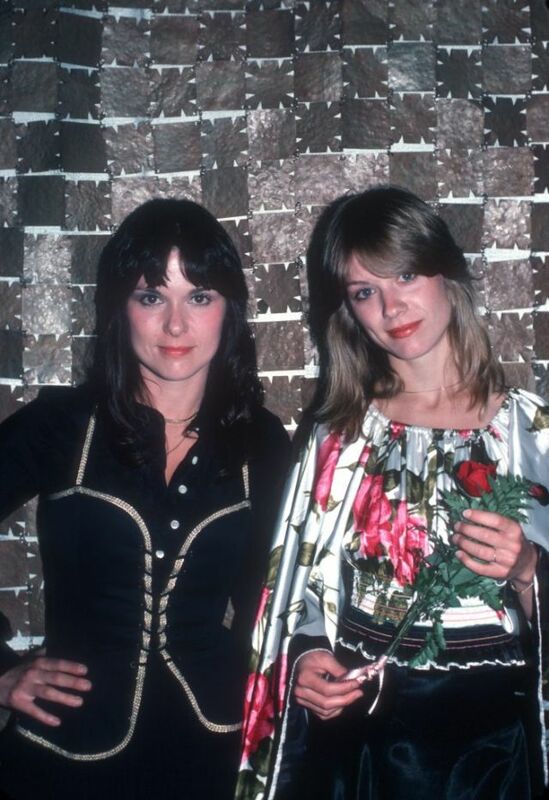 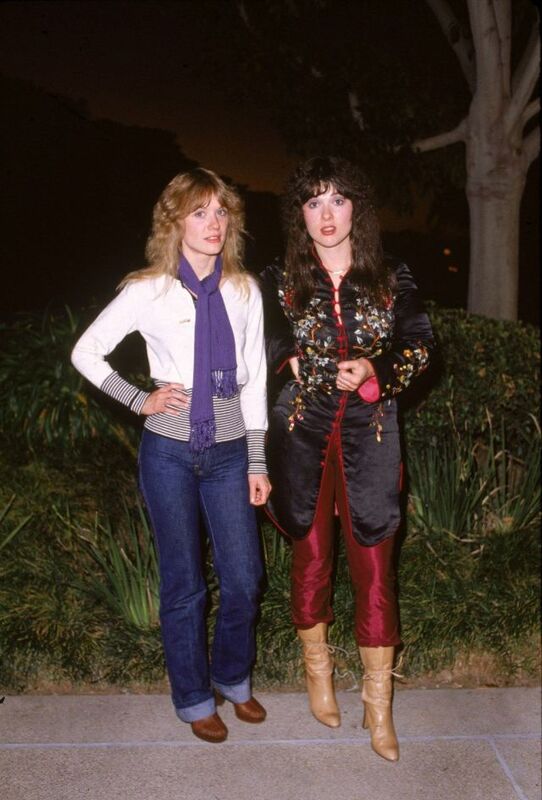 Heart rose to fame in the mid-1970s with music influenced by hard rock and heavy metal, as well as folk music. 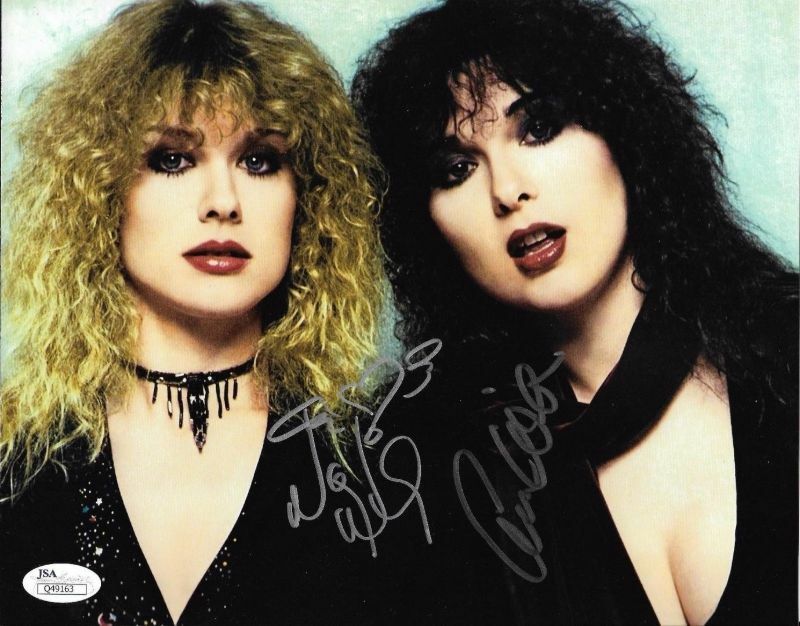 Their popularity declined in the early 1980s, but in 1985, the band launched a successful comeback which saw them experience greater success with album-oriented rock hits and hard-rock ballads that went into the 1990s. 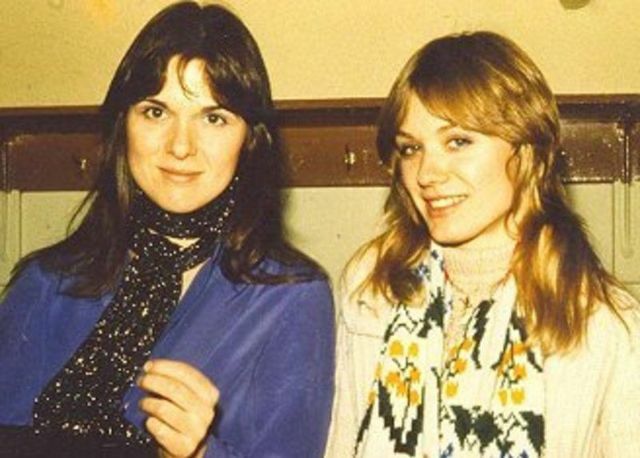 These lovely photos that captured young Wilson sisters Ann and Nancy together in the 1970s and 1980s.